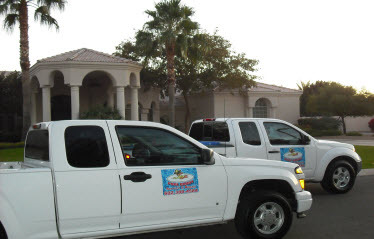 A Letter to Swimming Pool Owners on Pool Services - Pool Daddy Pool Service, Maintenance, and Repair in Phoenix and Scottsdale, AZ. We are writing to you to keep you informed. 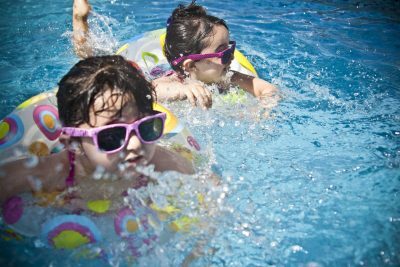 Whether you’re a seasoned swimming pool owner or a first-timer there are some things you should know. Lesser pool companies don’t care what you know and will use that to their advantage; but not Pool Daddy! We want you to know as much as you can about your pool for it to last a long time and for you to be happy with your fun investment. 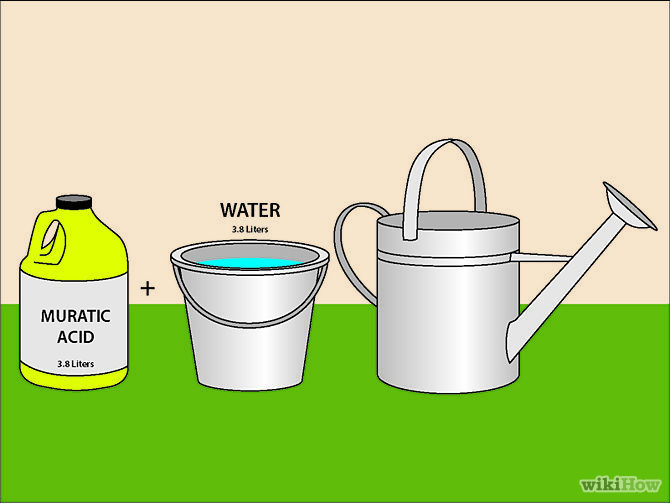 So this week we’ll talk about some things to keep in mind with regards to your swimming pool. 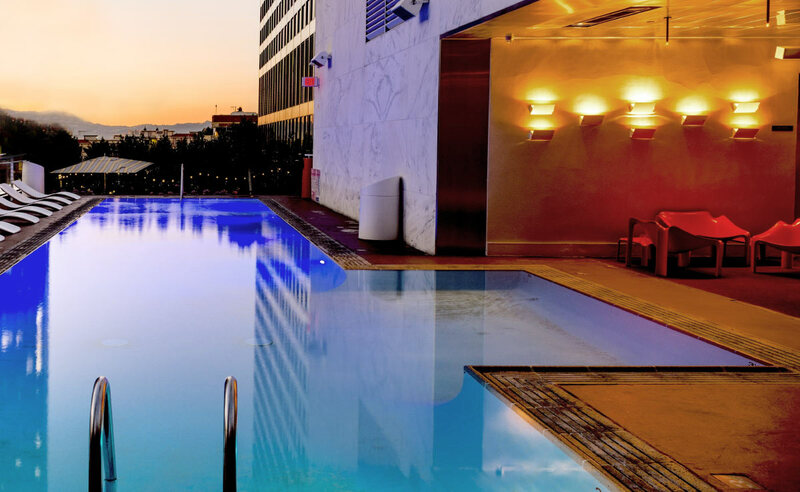 Don’t just choose any pool cleaning or maintenance company. All technicians should be able to clean and repair when needed. If they can’t perform a repair, they should be able to direct you to someone within their company who can do so. 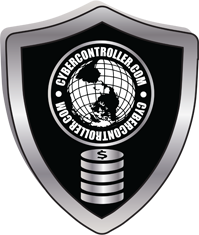 For extreme cases, a third party may need to be contacted, but not usually. Weekly maintenance is very important. 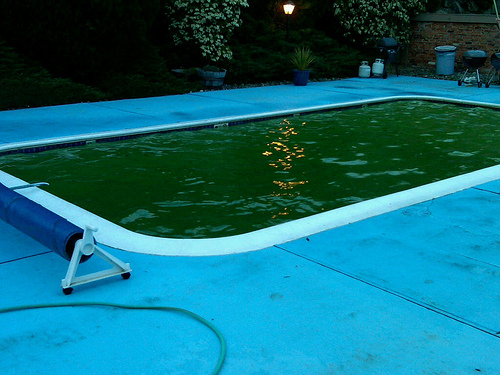 A swimming pool that has gone 2 or 3 weeks without a good cleaning could turn green—a nightmare for any conscious swimming pool owner. It’s not just about color, either, the algae can have harmful bacteria in it, putting you and your family at health risks. Maintaining your pool will increase the lifespan—not maintaining it can decrease it significantly. You may think “I don’t need maintenance every week, I can live with a slightly decreased lifespan to save money” but that’s not a good way to think. Not maintaining your swimming pool properly could decrease the lifespan of the entire swimming pool (or at least several of the components) by half! It can get as low as 25% of the intended lifespan if you take little to no effort in keeping it running. Cleaning, filter changes, and more are important! Not all pumps are created equal. We’ve talked about pool pumps before here at Pool Daddy, and we’d like to remind you that an old pump may be causing you insane costs on your electric bill! In the long run, it’s always cheaper to upgrade to a more energy efficient pump! The older the pump, the more likely it is to be draining power! 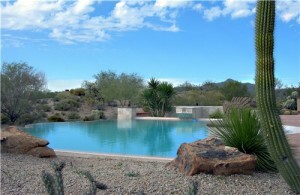 Saltwater swimming pools are not maintenance free. Salesmen may try to convince you of that, but there’s still some upkeep involved like cleaning and equipment maintenance. They are also a little trickier to fill and empty, so consult the city before filling or draining your saltwater swimming pool (and even your traditional chlorine pool in most cases). They offer cost and health benefits but they are not maintenance free, no matter who tries to tell you otherwise. Sun is nice but can cause extra maintenance for your swimming pool. Direct sunlight causes the chlorine in your swimming pool to dissipate, which is why you need to check the chlorine and pH levels regularly in your swimming pool to keep everything running smoothly. 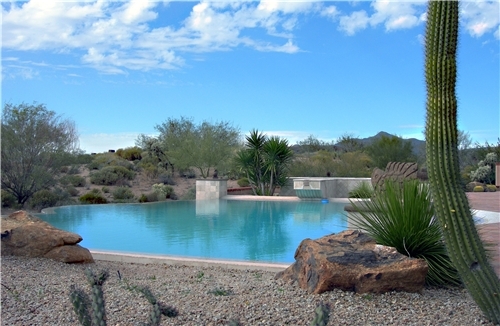 There are slow-dissolving alternatives to basic chlorine methods and other additives to help pools in direct sunlight. Ask your pool technician about care for pools in that situation. Not all products are created equal. Cleaning products and chlorine alternatives may be pushing for the “eco-friendly” moniker but that doesn’t mean they’re as effective or do as they say. There may be effective alternatives what may be better for the environment, but consult your technician and do your research before overhauling your chemical list to “green” alternatives. They may lead to increased maintenance and unneeded costs. 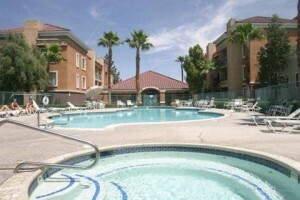 Price check, compare rates and ask about discounts when choosing a pool company. 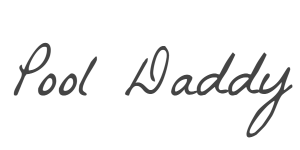 Pool Daddy has the best prices around, but feel free to check with other companies before using us or even if you’ve used our services a while. If you can show us lower prices for the same services we may be able to work something out. Some companies overcharge—but not Pool Daddy! You can do a lot of your pool maintenance and cleaning yourself, in all honesty. It’s possible to clean your own pool in the amount of time we take, but who wants to keep all that equipment on hand and take the time out of their day? Sure, you could train yourself and use tutorials for green-pool cleaning or general maintenance but that’s the time you could use enjoying your swimming pool instead of cleaning it. So hire the professionals for a great clean every time. Pool Daddy is the place for weekly pool maintenance as well as installation assistance, emergency repairs, and more.